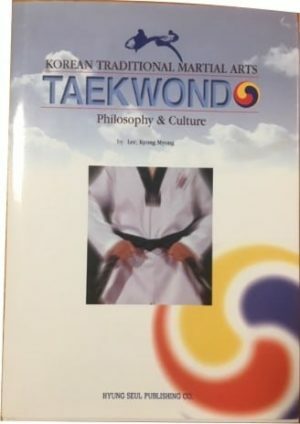 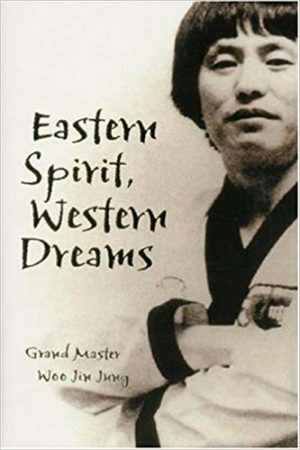 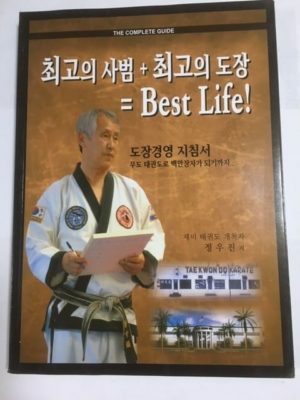 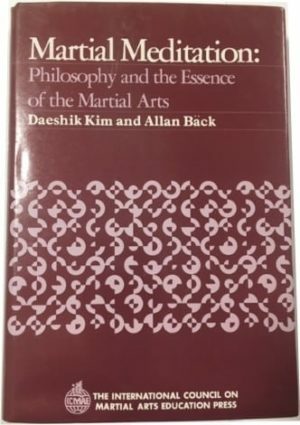 Condensed from the 15 volume Encyclopedia of Tae Kwon Do: This one volume is the Fifth Edition, and contains the essential information from the full 15 volume set. 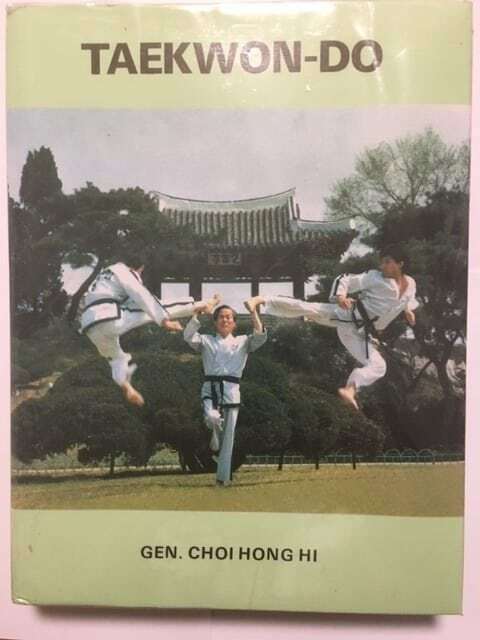 By Gen. Choi Hong Hi. 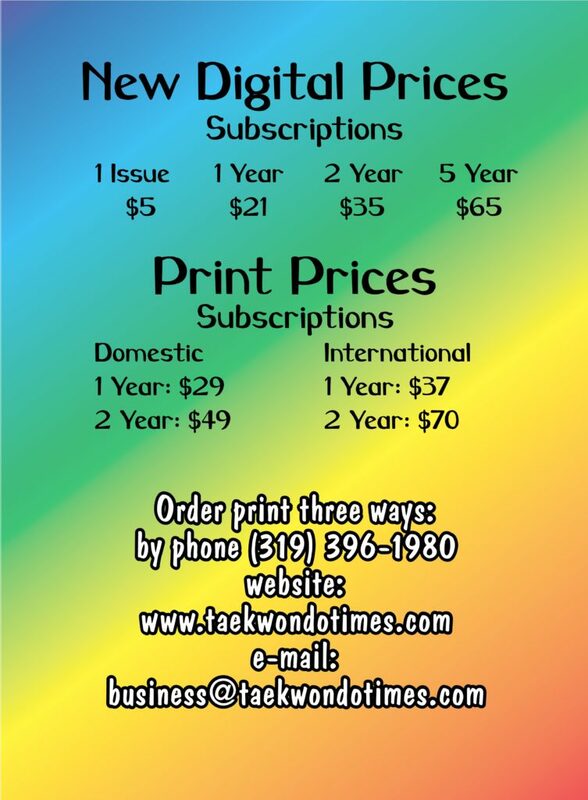 2004 edition, limited Quantities.